The Dorian J. Murray Foundation (DJMF) emerged from a young boy’s dream to help kids who are fighting cancer. Dorian Murray aka ‘D’ (2008-2016) would sell his toys on the front lawn with the intent to give the money back to his oncology clinic. Dorian’s desire to help his fellow cancer fighters inspired the foundation’s existence. The DJMF is a nonprofit organization [501(3)(c)] based in Westerly, RI. 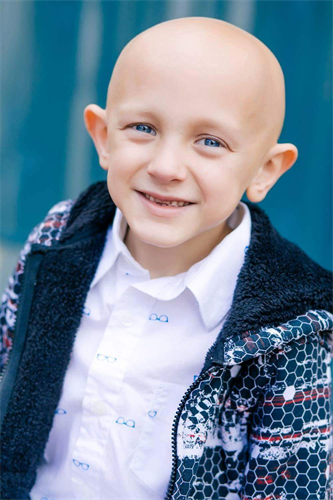 Dorian was diagnosed with Stage 4 Rhabdomyosarcoma shortly after his 4th birthday. 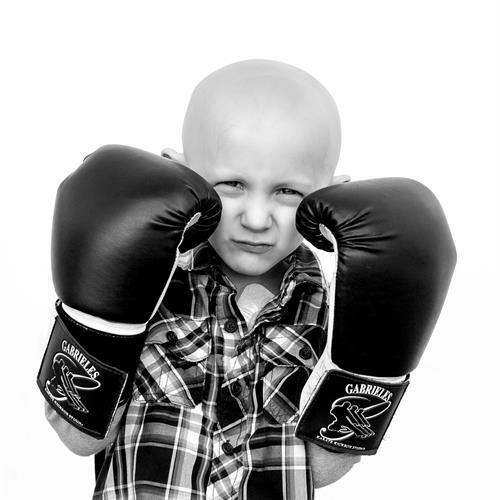 For almost 4 years, Dorian would battle this disease with chemotherapy, radiation therapy and surgery. He would relapse 3 times before gaining his angel wings on March 8, 2016. Dorian was often referred to as an ‘old soul’ due to his advanced intellect and understanding of life. His blue eyes were piercing and his dimples were endearing. During his battle Dorian not only inspired his family and friends with his bravery and courage, but also inspired an entire nation. Shortly after learning that his cancer was no longer responsive to treatment, Dorian told his father he wanted to be famous in China, at the Great Wall. A simple Facebook post caught the attention of the world and what was once a family used slogan became an internet sensation; #Dstrong went global.